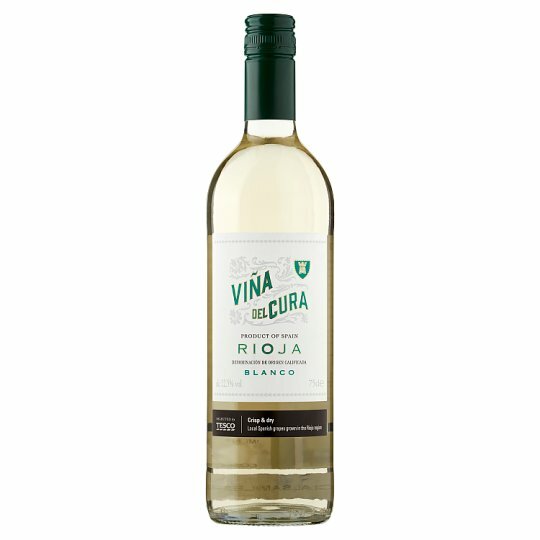 Spanish White Wine D.O. Product of Spain. The Solís family works in partnership with more than 1,000 family-owned vine growers covering 3,500 hectares across La Rioja. Our winemakers combine tradition with modern techniques to create delicate and refreshing white wines typical of Rioja. Our privileged position in Fuenmayor also allows us to literally have the ‘pick of the crop'. We take advantage of the different ripening cycles of the regions and grape varieties to create our excellent wines. Store in a cool dark place. Best enjoyed within 1 year of purchase, once opened consume within 2 days.